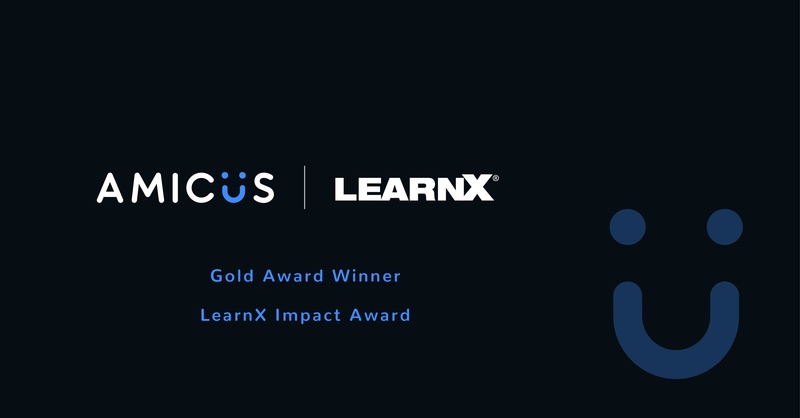 At Amicus we’re delighted that in our first year entering the LearnX Impact Awards, we have won Gold in the category of Project Induction/Onboarding! Amicus is Latin for friend, so as friends, we’re happy to share a little about what we are doing for our Induction and Onboarding program and why. 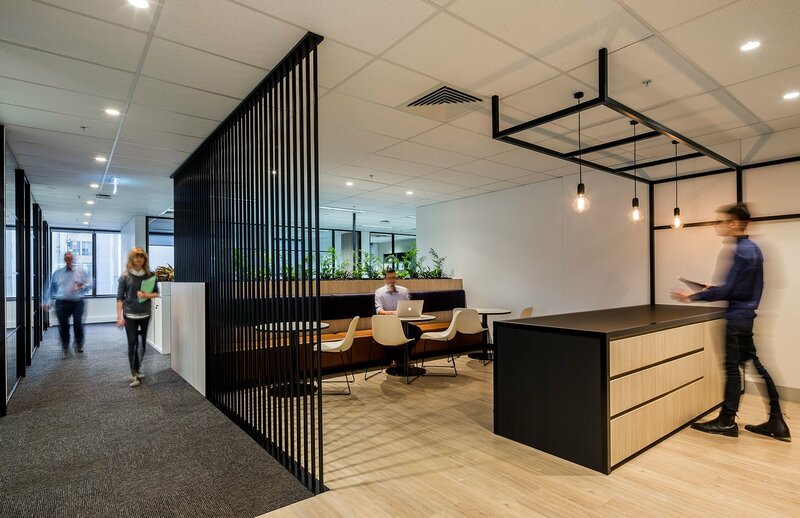 We moved into our new Sydney office space 2 years ago due to company growth. Growth meant a change in space and it also meant thinking about our people practices. The change in space part was easy (we’re a leading dedicated commercial fit out company). In thinking about our people practices, we thought about the need to evolve our HR team’s focus from an administrative, processing role to a Strategic Employee Experience (EE) one. The EE team became responsible for developing and leading all new and current team members through our recruitment, onboarding and entire life cycle of the employee experience. Hence, an opportunity to increase the quality of our Induction/Onboarding program, which was meeting our needs, but we were looking for ways to learn and improve. To us, it made sense to take a step back and think about our hiring practices. Great Induction and Onboarding programs need great people to be hired, so thinking about our hiring practices was a logical starting point. Last year we investigated more sophisticated and evidence-based approaches to selecting the right candidates through the use of psychometric assessments. 80% of turnover is due to mistakes made during the employee selection process [i]. 46% of new hires fail within the first 18 months and 45% are considered only fair to marginal performers [ii]. Candidates who have a positive candidate experience will apply 15% more discretionary effort and are 38% more likely to stay than those who don’t [iii]. So, our emphasis for our onboarding and induction programs was to ensure that role and culture fit was assessed accurately during the employee selection process. 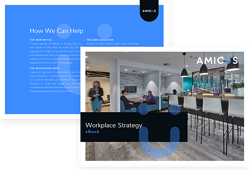 We also wanted to ensure that candidates had a positive experience in the selection process, regardless of whether or not they were successful for the role they applied for at Amicus. What does the Recruitment Experience look like now? Psychometric testing isn’t something that HR can simply have a crack at. Expertise in working with psychometrics is required and our preferred partner is Maximus International. Maximus, an independent and innovative consultancy, constantly scan the market for new tools and methodologies, ensuring Amicus will always be at the forefront of psychometrics. With a dedicated Assessments and Capability team comprised of registered psychologists who specialise in Organisational Psychology, the team at Maximus has accreditations across a broad range of cognitive, leadership and personality assessments. In consultation with our EE team, Maximus have designed an assessment approach that is tailored to the role requirements and job level. After we refer a candidate for psychometric testing, Maximus’ psychologists provide us with a written report on the candidate’s results, and they provide EE and the Line Leader with a verbal debrief on the assessment results, explaining how this is likely to play out on the job, as well as providing behavioural questions for us to utilise in the follow up interview or reference checking. And how does this connect to onboarding? The team at Maximus know how important a positive candidate experience is to us at Amicus, and they support us in this. But also, the psychometric assessment results play a key role in helping to support the smooth onboarding of successful candidates. 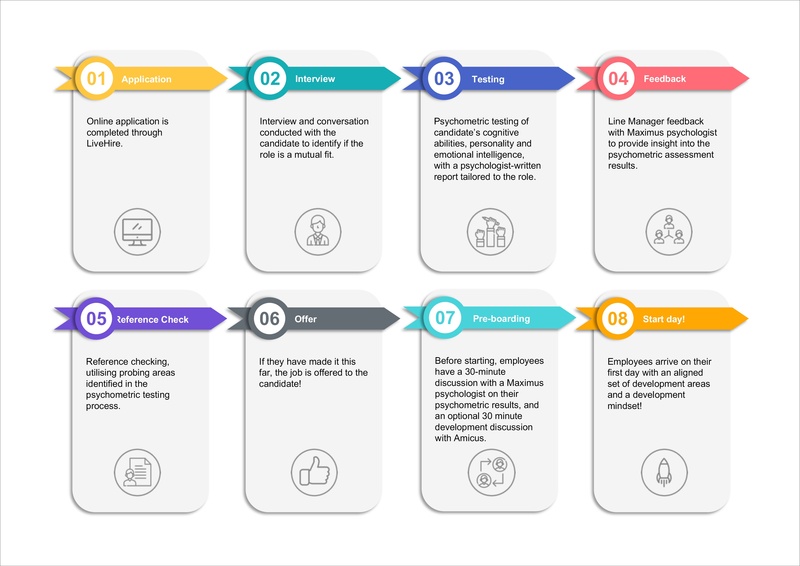 If a candidate completes psychometric assessment as a part of our selection process, regardless of whether the person is successful or unsuccessful, the candidate experience includes a 30-minute discussion with a Maximus psychologist to hear the insights from their results. They are also offered an optional 30-minute development discussion with Amicus. It is a key feature of our onboarding process that new starters are encouraged to contact Maximus to hear the insights from their results prior to their first day with us. This means that employees start their new role with us with a development mindset and are on the same page as their Leader. You could call it “pre-boarding” as our onboarding process is designed to start before their first day. [i] Richardson, M. A. (2005). Recruitment Strategies Managing/Effecting the Recruitment Process, USA: Harvard University Graduate School of Business Administration.